Manda is a light frosty blue. 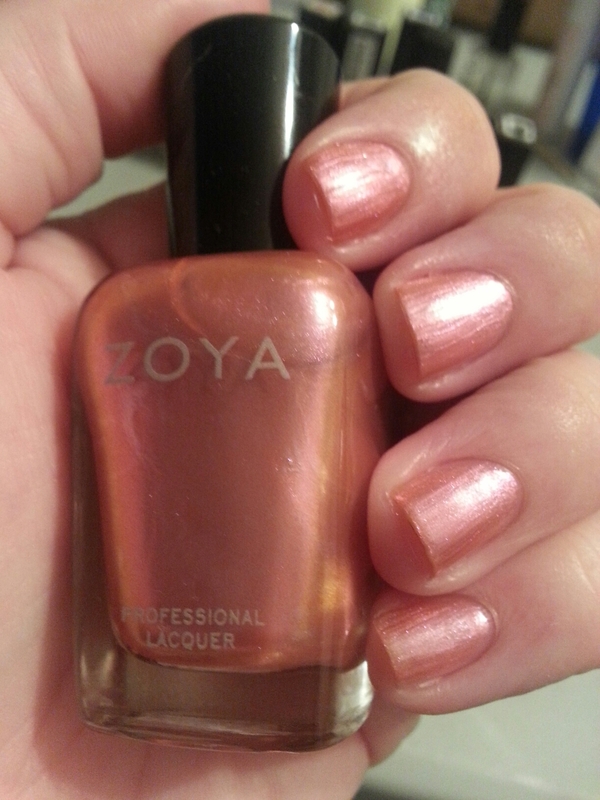 Opaque in 2 coats. 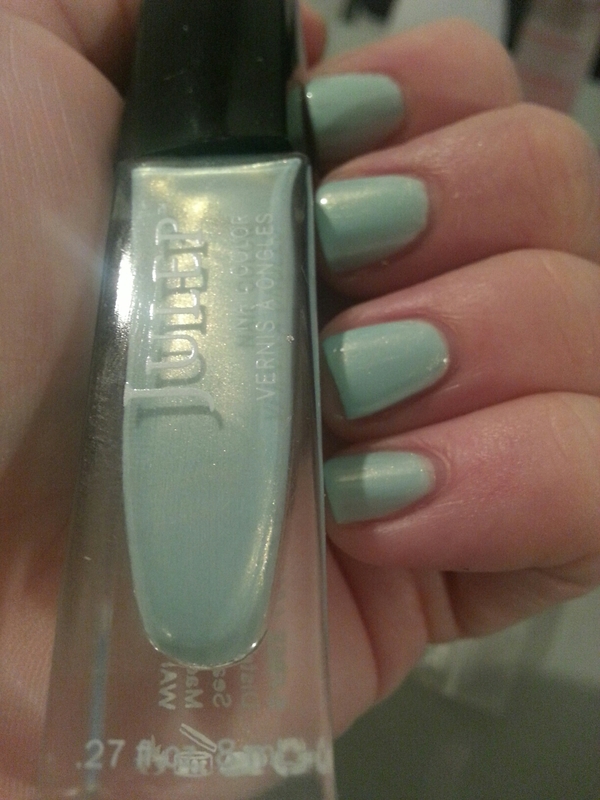 This entry was posted in Nail Polish Collection and tagged blue, frost, julep, nail polish, swatch, swatches on December 7, 2015 by Mel. Liza is a frosty blue duochrome with a pink shift to it. 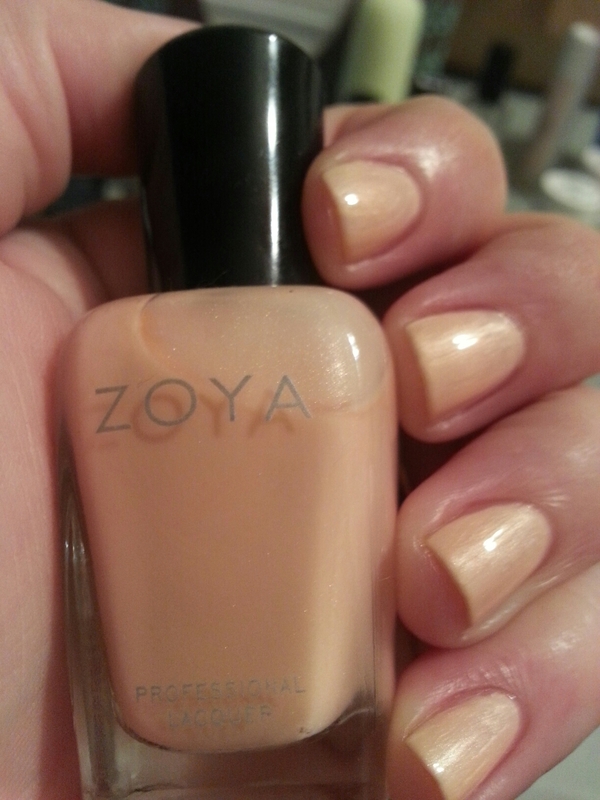 Best in 2-3 coats. 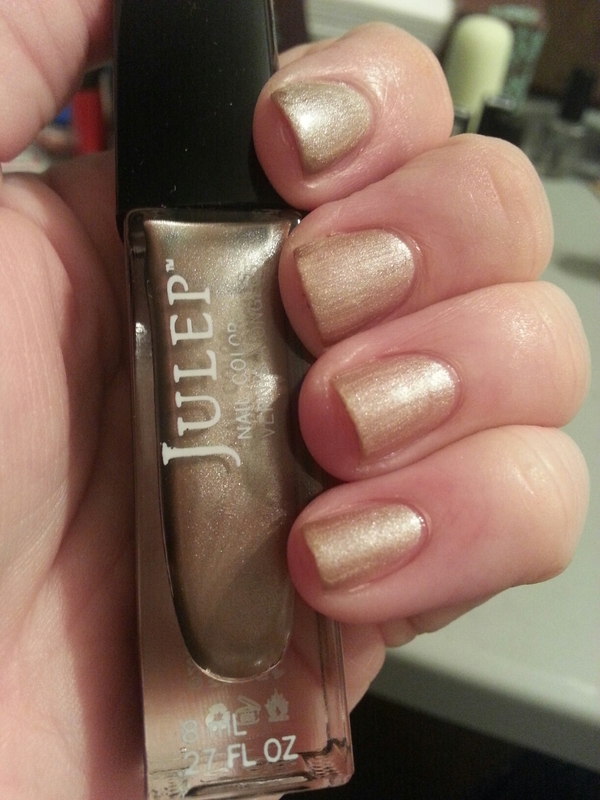 This entry was posted in Nail Polish Collection and tagged blue, frost, julep, nail polish, swatch, swatches on December 5, 2015 by Mel. This reddish brown frost has a lovely two-coat formula. 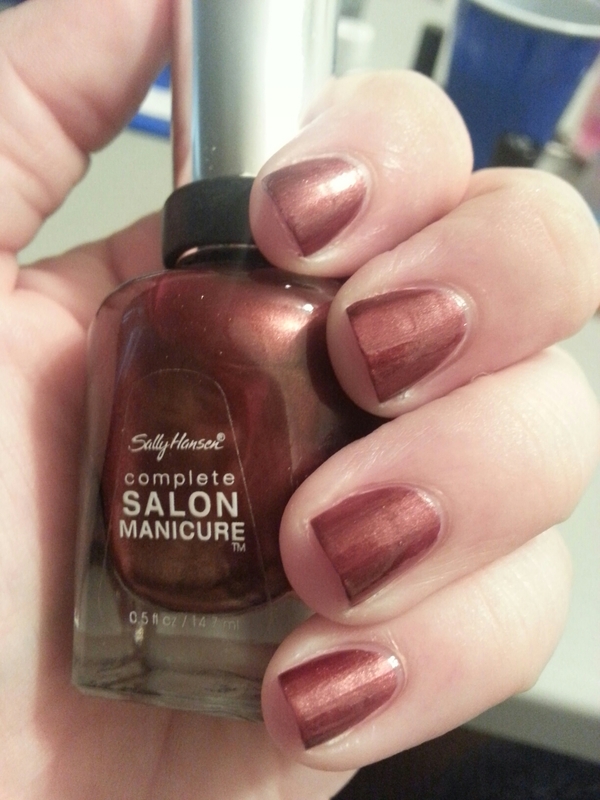 This entry was posted in Nail Polish Collection and tagged brown, frost, nail polish, sally hansen, swatch, swatches on November 25, 2015 by Mel. Celia is a frosty green and a solid two-coater. 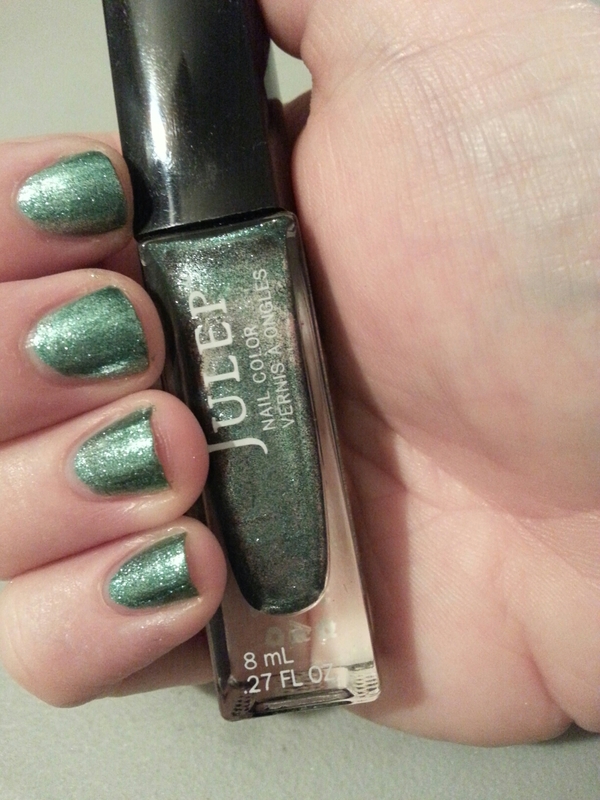 This entry was posted in Nail Polish Collection and tagged frost, green, julep, nail polish, swatch, swatches on November 4, 2015 by Mel.